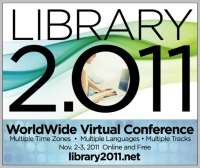 We are pleased to announce the Library 2.011 World-wide Virtual Conference, November 2 - 3, 2011. 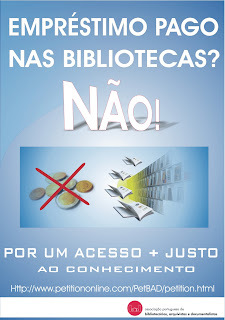 The conference will be held online, in multiple time zones over the course of two days, and will be free to attend. The School of Library and Information Science (SLIS) at San José State University is the founding conference sponsor. 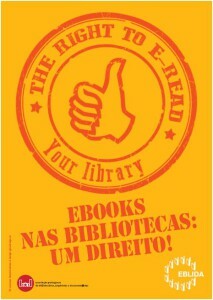 To be kept informed of the latest conference news, please join the Library 2.0 network.